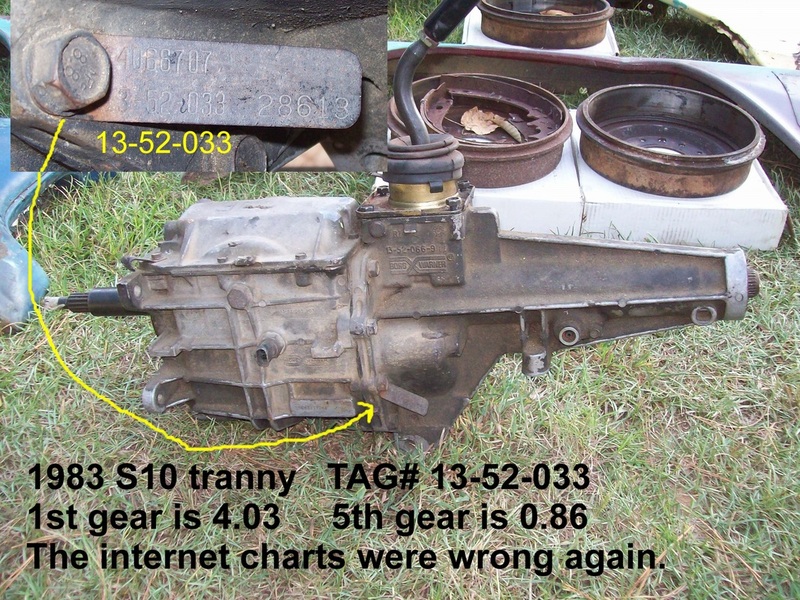 T5 Transmission Identification - What the Tags and Markings Mean. 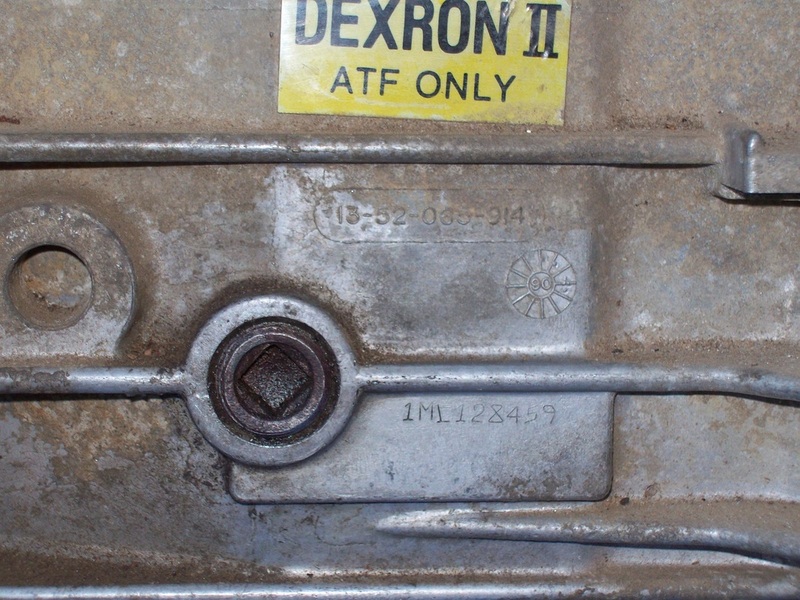 The identification number for a T5 is usually only found in 2 locations. 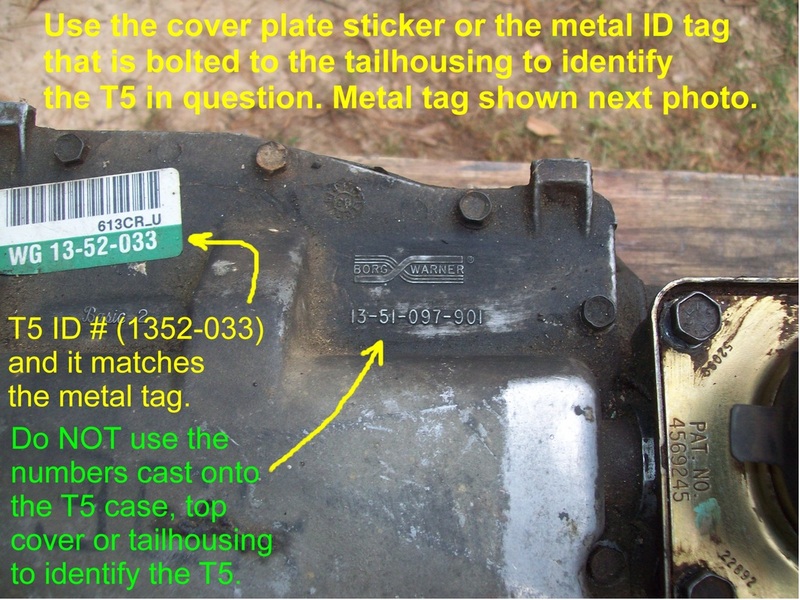 A metal tag can be found on the driver's side of the case and is held down by one of the tailhousing bolts. There is also a paper tag (sometimes covered with clear plastic) on the case cover. My 1983 T5 has an excellent example of each type. 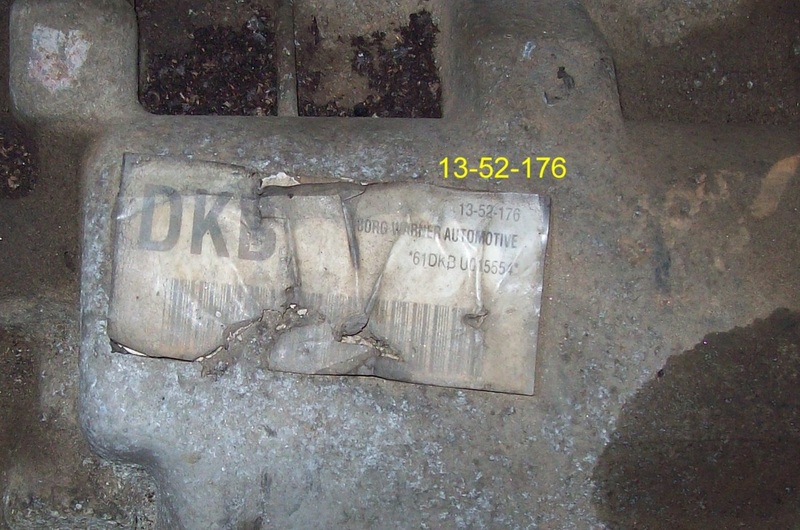 Here's the plastic covered paper tag from a 1989 V8 Camaro T5 top cover. The tag below reads 1352-232. 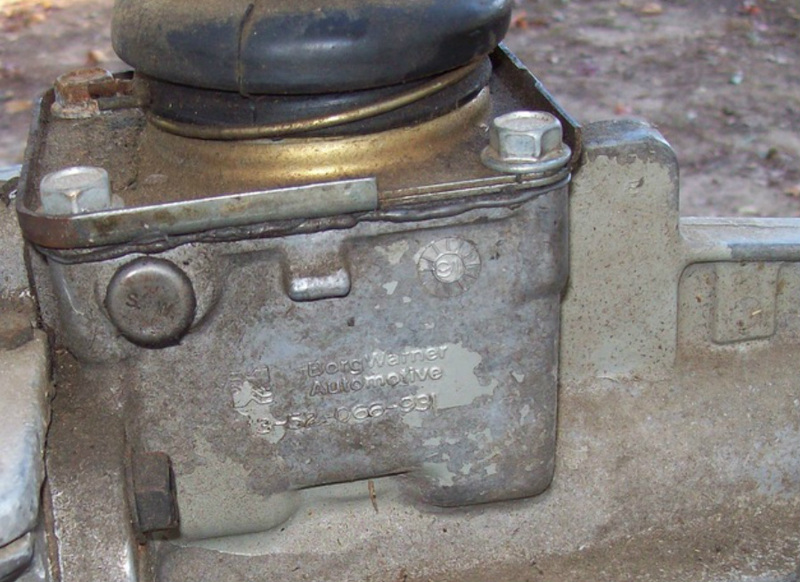 Each T5 case, case cover and tail housing will have a casting mark that indicates what year the part was cast. It looks like a small flower with a number in the center. The photos show several examples. If the casting marks don't all show the same year, then it's possible that one of the pieces sat on the shelf and was later put together with other pieces after the calendar year changed. It's also possible that someone has combined pieces from different years during a rebuild or modification. 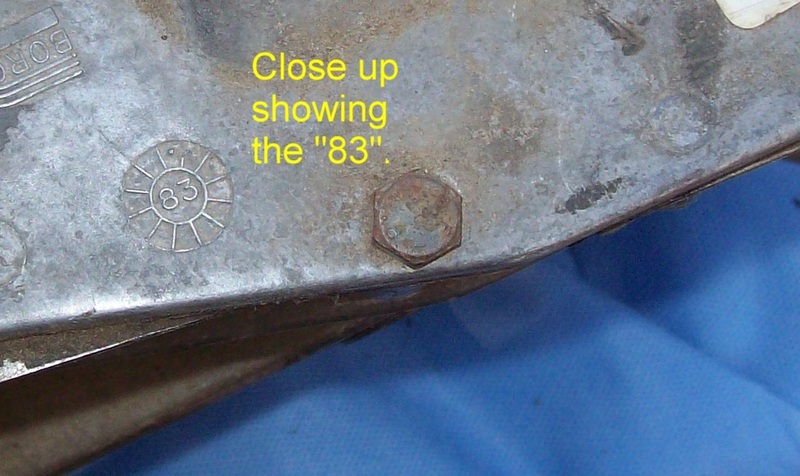 This casting mark shows the case was cast in 1990. 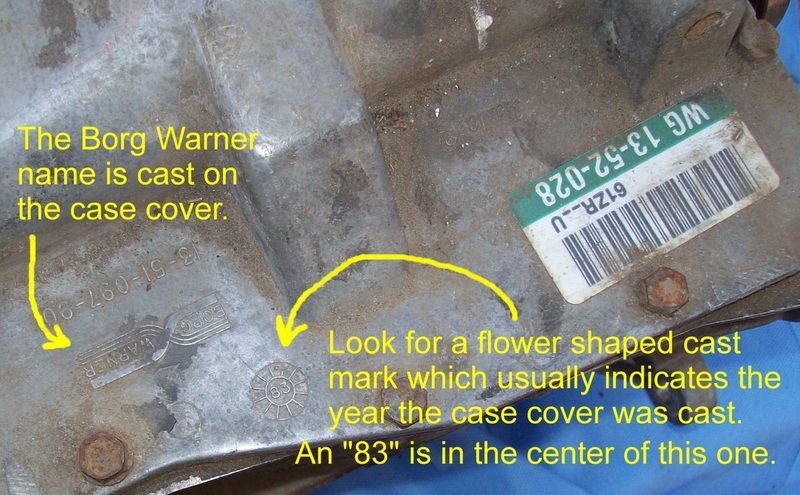 This tail housing casting mark has a 91 in the center.